The collection includes five makeup products: Spackle Supercharged Fortified Under Makeup Primer; Take Cover Anti-Aging Foundation; Baked ImPRESSions Blush in Bouquet; Baked ImPRESSions Eyeshadow Duo in Fine Wines; and Color Enriched Anti-Aging Lipstick in Rosato. 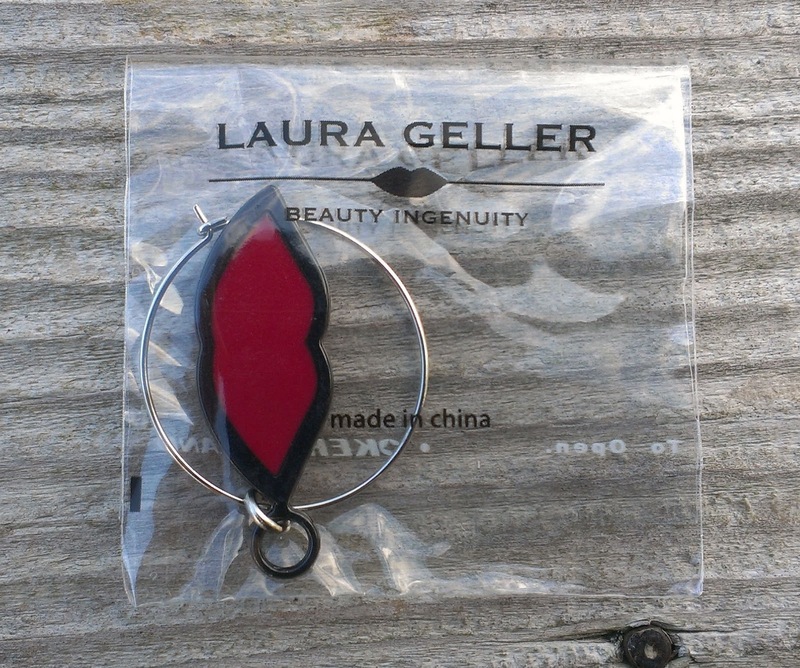 You also get a lip-shaped wine glass charm. I haven't had a lot of time to play with the kit, but I have tried all of the products so I can give some first impressions. I know that Laura Geller is well known for her Spackle Makeup Primer, but I've actually never tried it. The Spackle Supercharged Fortified Under Makeup Primer contains soothing botanicals and anti-oxidants, so it's supposed to have anti-aging properties. I can't confirm that but I will say that it has a nice texture, with none of that usual silcone-y primer feel and it does help foundation go on more smoothly. I'm not sure about it improving your foundation's staying power because I didn't wear makeup for very long today. The Take Cover Anti-Aging Foundation contains broad spectrum SPF20, as well as vitamins A,C & E and amino acids, peptides, ceramide-2 and cupuacu butter, so it's supposed to help boost collagen production, restore moisture and improve the look of fine lines and wrinkles. Who knows if all that's true, but it's a pretty nice foundation. It has a thicker consistency but blends easily into the skin and doesn't feel heavy at all. 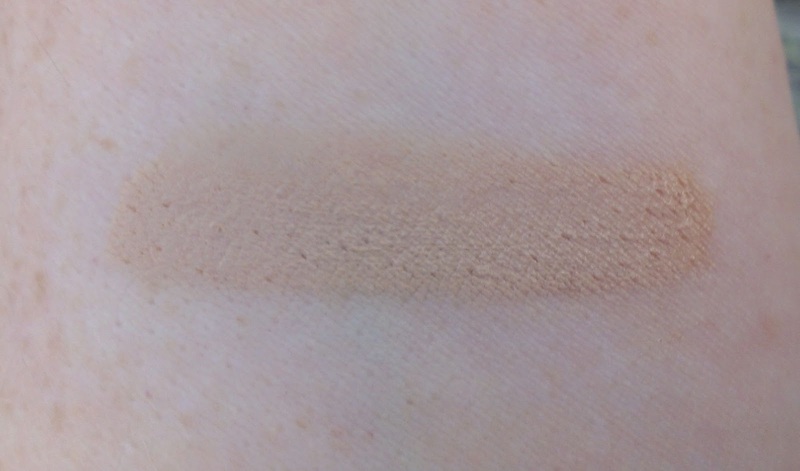 The coverage is medium but buildable and while it doesn't have a dewy finish, it gives the skin a very natural look. I ordered it in Fair, of course, but a word of warning to fellow pale-skinned folks - this is a pretty dark fair shade. I got it to work by blending really well and topping it with the Laura Geller Balanced and Brighten in Porcelain, but it's not an ideal match. 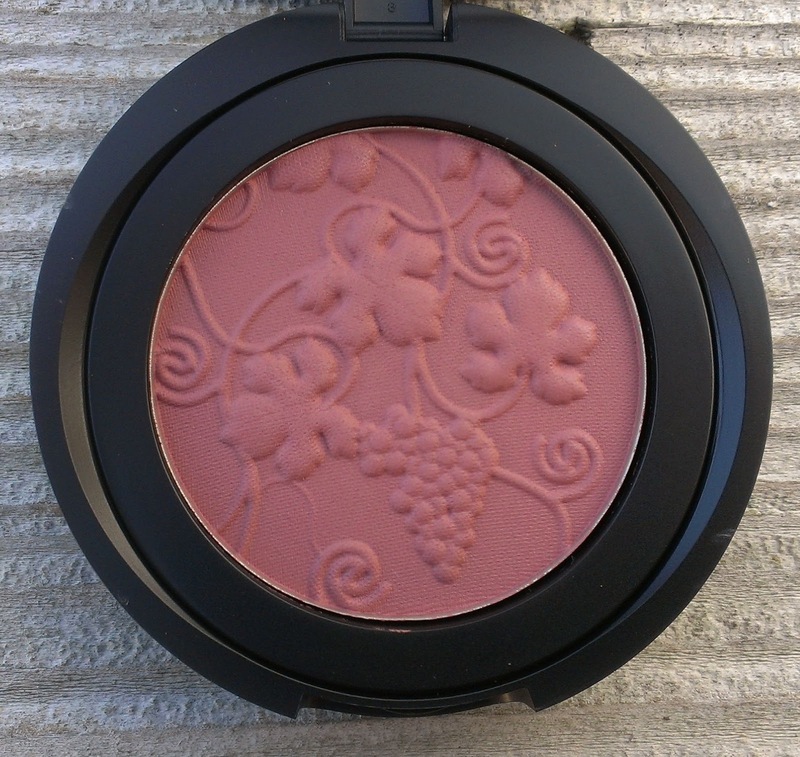 The Baked ImPRESSions Blush in Bouquet also contains antioxidants like vitamin and grapeseed oil, but it's really the color that makes it a standout - a beautiful matte berry shade that's perfect for fall and winter. 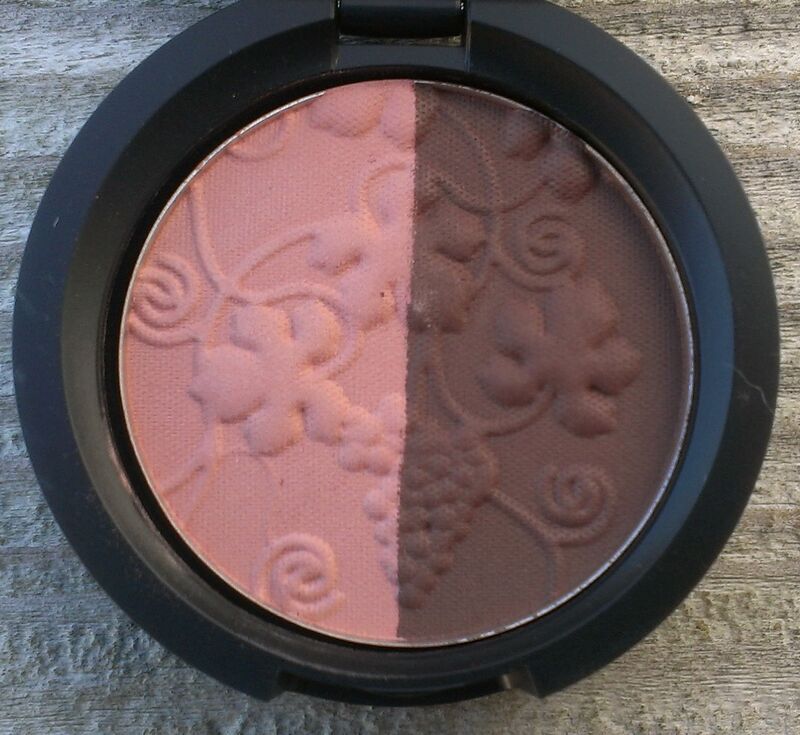 Like the eyeshadow duo, it's embossed with fun grape vine details too. 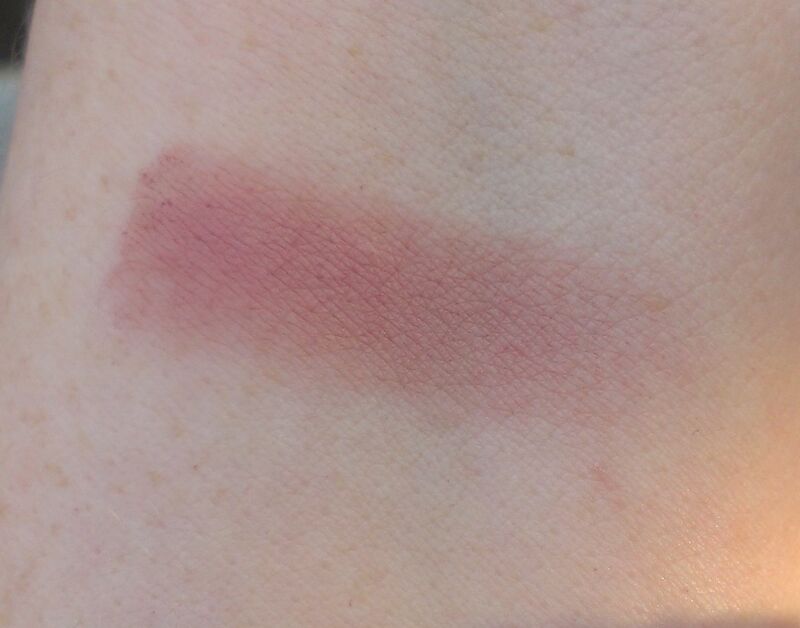 Another word of warning to fair-skinned folks - it's pretty pigmented so use a light hand when applying it. I had to blend my initial application out with my powder brush because I'd gone way too heavy with it. 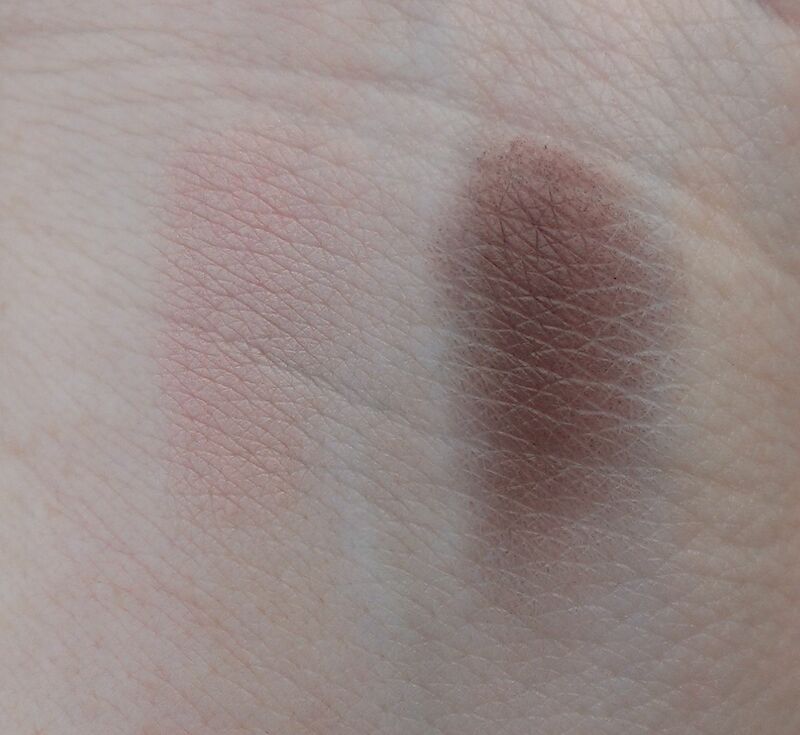 The Baked ImPRESSions Eyeshadow Duo in Fine Wines feature a matte formula pale pink and deep currant (purply brown) shade. While the colors are somewhat muted, they're pretty pigmented and are smooth and easy to work with. 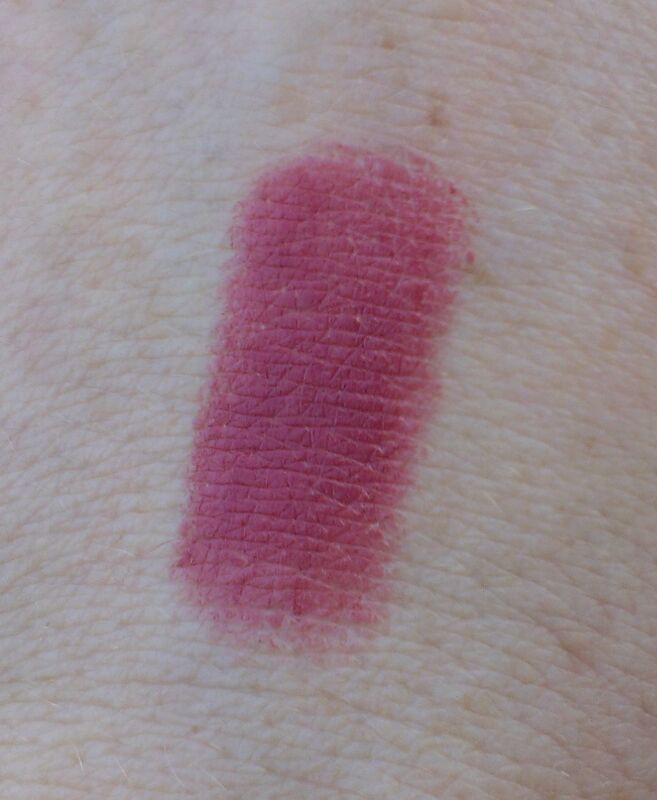 With the pink shade on the lid and the currant shade in the crease, the effect is really soft and polished. I feel like I'll get a lot of use out of the duo. 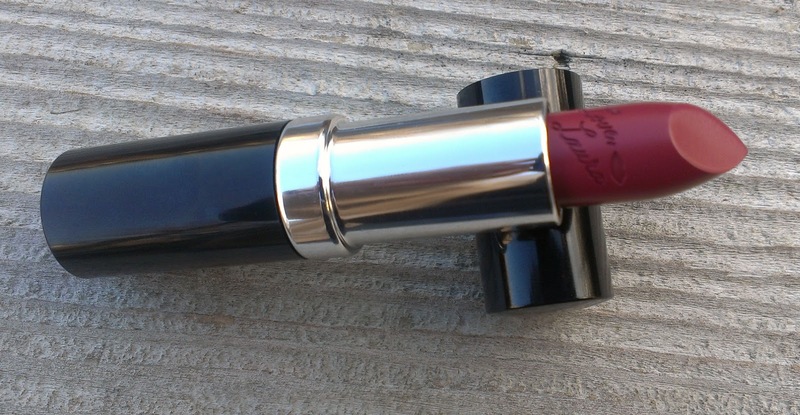 I think that my friend Laura would love this lipstick because she's a sucker for anything with her name on it and right on the side of the lipstick, the message "Love, Laura" with a little set of lips is carved. It's pretty cute. The final piece in the kit is a cute lip-shaped wine glass charm. We're not big wine drinkers in our house (give me a margarita or beer over wine any day of the week) but it's a fun little extra that fits the wine theme well. All in all, I think is a pretty good kit. It's an especially good value if you're in the market for a new foundation and want a hydrating, medium coverage formula. I got the kit on auto-delivery, but while I like the foundation formula quite a bit, the issue with the color match has me leaning toward cancelling it. I can wear the foundation without winding up with a dark line around my jaw, but it takes work and I have plenty of foundations in my collection that don't. Still, I'm kind of interested in seeing what the future colors for the blush, shadows and lipstick will be so maybe I'll hold off on cancelling. If you're interested in the Beauty Off the Vine TSV, I believe that you can order it now on QVC with the item number A232505. The auto-delivery option doesn't seem to be available yet, though. Are you tempted by this wine-themed TSV?